Like other states, Wyoming has put in place this licensing path in order to ensure that all teachers are qualified candidates based on their education, criminal history, examinations, and pre-teaching experience. This guide will help you through the process of becoming certified in the State of Wyoming. Step 1 Enroll in a Teacher Education Program. The first step to becoming an elementary teacher in Wyoming is to enter into and complete a Bachelor’s degree program. In addition, the state requires that your Bachelor’s degree be from an accredited teacher education program. These specialized programs will ensure that you take all required and recommended coursework prior to becoming a teacher. Classes like educational psychology, methodology, and history will prepare you for the rigors and demands of the classroom. Once you have completed your degree, your institution will submit an Institutional Recommendation form on your behalf certifying that you have completed all program and state requirements. Wyoming also requires that you demonstrate a knowledge in the state constitution. Most likely, you will be able to take coursework in your teacher preparatory program that will cover this requirement. However, if you do not take a course that meets this requirement, you can take a multiple choice examination to prove your knowledge. More information on this requirement can be found on Wyoming Professional Teaching Standards Board’s website. Step 2 Get a criminal history background check. In order to ensure the safety of all classrooms in Wyoming, the state’s Professional Teaching Standards Board requires that all future teachers applying for certification go through a background check. 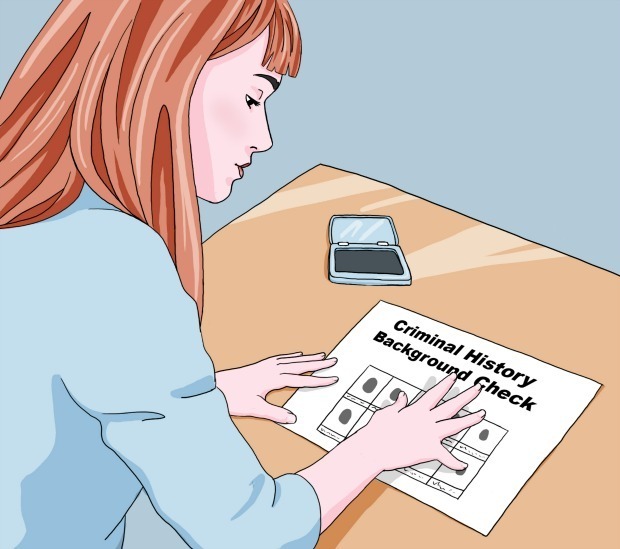 The background check will evaluate your criminal record and establish that you have no red flags in your history. A background check is performed through fingerprinting. Before you get your fingerprints done, you must request an official fingerprint card through the Professional Teaching Standards Board. Send an email with your name, address, and phone number to ptsbtemp@wyo.gov to receive a card in the mail. Once you have your card, you can go to an office that fingerprints in Wyoming. A list of some locations can be found on Wyoming’s FBI website. Each location may charge a fee for the fingerprint, so it is important to call or ask in advance. Once your fingerprints are taken, you will mail your cards with your application for your teacher certification. The fingerprints will then be submitted to the Wyoming’s Department of Criminal Investigation for processing. Step 3 Take the Praxis examination. Wyoming requires that elementary educators take a standardized test to examine your teaching knowledge before you can apply for licensure. The Praxis II, Elementary Education: Curriculum Instruction and Assessment is given to all first time licensure candidates applying for an elementary education endorsement. The two-hour multiple choice exam is split up in to several sections: Language Arts, Mathematics, Social Studies, Sciences, Arts/Physical Education, and general curriculum development. Questions address standard procedures of how to design lessons, teach to a variety of learners, assess student benchmarks and achievements, and apply learning standards. 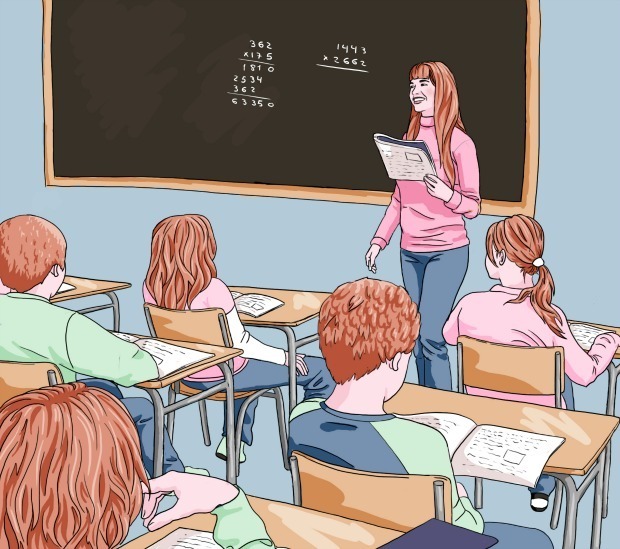 The examination also uses classwork and situations found in classrooms today to paint a realistic picture of your working knowledge of the modern classroom. 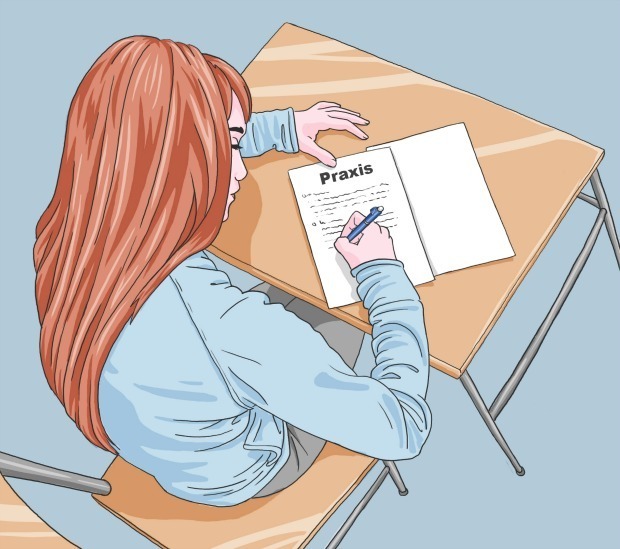 The Praxis website provide a comprehensive study companion.The Praxis II examination costs $115. To register for the test or to find testing locations, you should visit the testing site’s website. Step 4 Get the required Experience. At the end of your time as a student in a teacher preparatory program, you will be required to participate in a capstone, fieldwork based experience program called “student teaching” or “residence teaching.” Student teaching is a wonderful tool in practicing your teaching skills with an actual group of elementary students. Wyoming requires that your experience be at least one semester long and follow the calendar of the school you are placed in. When you begin your time in the classroom, you may start by simply observing or participating in more one-on-one experiences with the students. As you progress, you will begin to take over the classroom under the direction and supervision of the home teacher. Your teacher preparatory program will likely facilitate your placement in one of their partner schools. The facilitator will also assist you if you need to obtain any other documents before you can start your placement. And once you are there, the college or university will work to maintain that your placement is still productive and going smoothly. You will be evaluated on your interactions in the classroom, as well as your professionalism. Therefore it is important to treat your time as a student teacher as a job and a pathway to becoming a quality teacher. Dressing appropriately, interacting with a variety of teachers, participating in meetings, and attending all classes are essential qualities that convey your desire to learn and grow as a novice teacher. Step 5 Complete required documentation and Apply for Certification. Once you have met all of the requirements for becoming a teacher in Wyoming, you will begin the process of applying for your official license. As a new teacher with a concentration in elementary education, you will need to apply for the Initial License in Elementary Education. You will indicate this in your packet for certification found on the Wyoming Professional Teaching Standard Board’s licensure website. Official transcripts (unsealed or sealed) from your teacher preparatory program with highlighted coursework that covers the Wyoming constitutional knowledge requirement. Fingerprint cards for your background check. Institutional Recommendation form with seal from your college or university. It should take 4-12 weeks for your application to be processed. You will be contacted directly if there are any issues with your documents or licensure status.